A private gated entrance, classical gardens, fountains and paved walking paths are there to welcome you to your new magnificent home in paradise. There is nothing like being escorted to your home by broad boulevards, gorgeous homes, and lush landscaping at every glance that also enhance the environment’s natural serenity. 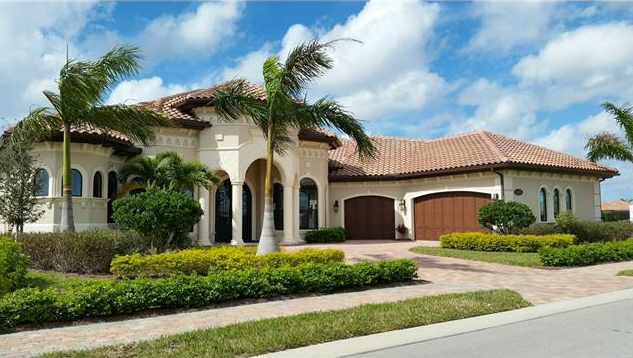 This very popular estate in Lely Resort has unbelievable living space both inside and out. Its classic style and incredible layout are luxuries beyond belief. Enjoy the gorgeous lanai with outdoor kitchen and fireplace where you can relax in the custom pool and spa, and enjoy peaceful views of the pond. The beautifully intricate architecture, immaculate landscaping, breathtaking nature views, and luxurious amenities are designed to meet every want and need – true resort style, Southwest Florida living but in the privacy of your home. The developer has taken its most successful Lely Resort floor plans and redesigned them for this Lakoya neighborhood. The home has more dramatic exterior elevations and greater livability. Among the features: a large barrel tiled roof, deep garage, expanded outdoor living area, impact windows and doors, attic storage throughout, large outdoor kitchen, enhanced landscaping, Low-E insulated glass, and granite kitchen counter tops. 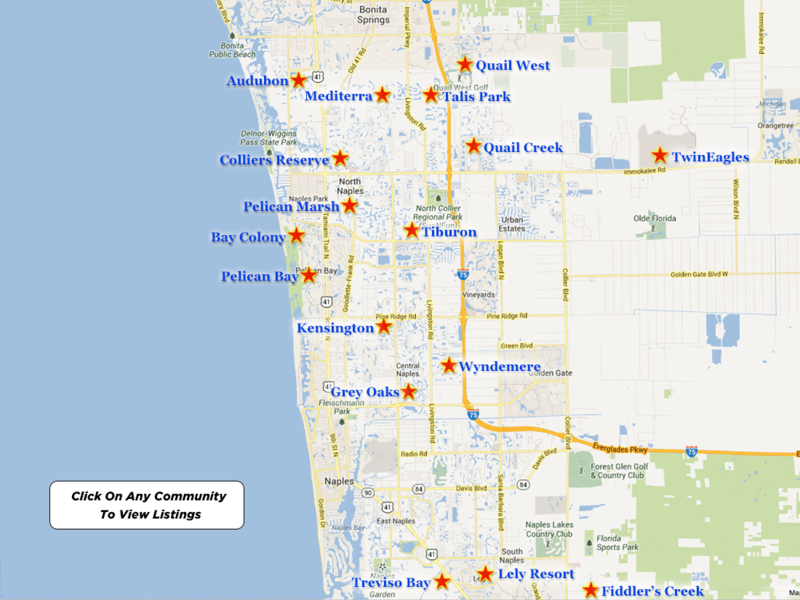 Made complete in January of 2011 Lakoya– in short, is one of the premier neighborhoods in all of Lely Resort. In this community, every detail has been carefully designed for maximum beauty and curb appeal. Subtropical woodlands and an 18-hole golf course that features gentle furrows, and tree-lined fairways encase the cozy, secure atmosphere. An elaborate series of lakes have been crafted throughout the neighborhood, giving the homes an array of water, golf course and nature preserve views. The “Community of the Year” for five consecutive years, Lely Resort has paved its reputation as one of the most desirable communities in the country. 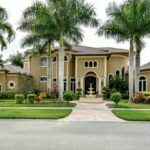 This highly sought after Naples community is less than ten minutes from fabulous beaches, fine dining, high-end shopping, golf, and limitless entertainment. You’ll never have a dull moment. Plus, just south of your new home at Lely Resort is fabulous Marco Island, where you’ll find some of Southwest Florida’s most desirable shopping and dining hot spots. Then, to the north, you can delight in the class and elegant atmosphere of 5th Avenue in Downtown Olde Naples. 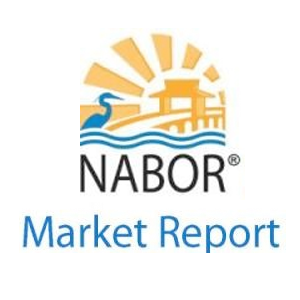 This convenient Naples community offers coach homes, and single- family homes, town homes, casitas, condominiums, or custom built single-family estates – luxurious properties to please everyone. Along with the variety of living styles, Lely Resort offers protected preserves and three championship golf courses designed by Lee Trevino/William Graves, Gary Player, and Robert Trent Jones. Along with the golf courses, there are two luxurious clubhouses. Lely Resort offers residents a separate non-golf Clubhouse, The Players Club & Spa. The Players Club & Spa offers a tropical & casual atmosphere and an upscale fitness room in over 26,00 square feet. 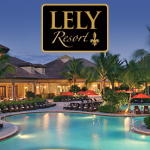 Lely Resort is truly the prime location of everything that signifies coastal charm and luxury in Naples. The community offers three resort style pools, seven tennis courts, a luxurious spa and fitness center, four clubhouses, eleven neighborhoods and countless other amenities. All of this and much more will be right at your fingertips. For more information, please contact Corey Cabral and visit www.naplesluxurygolfrealestate.com.